Living in Vietnam for 3 and a half years, I must admit I'm quite bad at trying out the local cuisine. My husband and I only go to Vietnamese restaurants when we have guests coming over to visit us in the lovely city of Saigon. 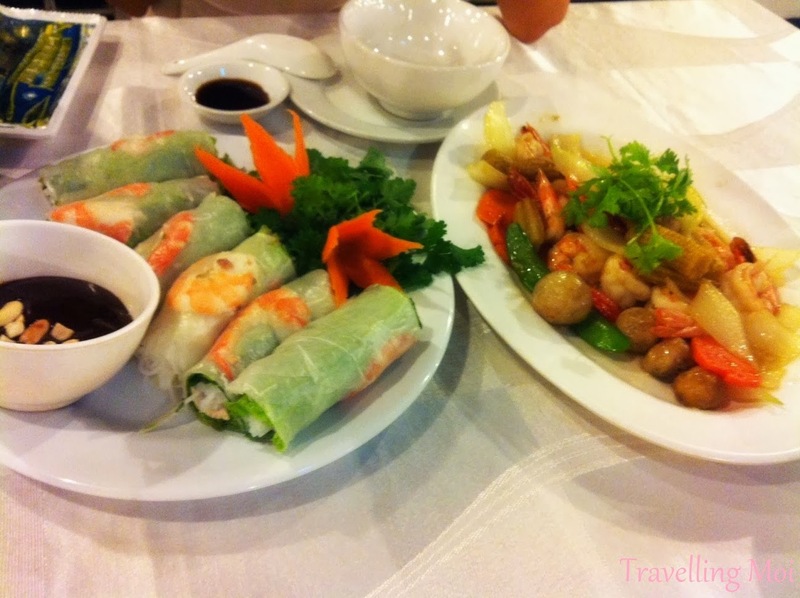 My favorite Vietnamese dishes are made of seafood and vegetables like Vietnamese spring rolls and seafood noodles. Our favorite Vietnamese restaurants here in HCMC serves good and authentic Vietnamese food. So when you travel to Ho Chi Minh City, here are some of the restaurants that serves appetizing Vietnamese favorites.